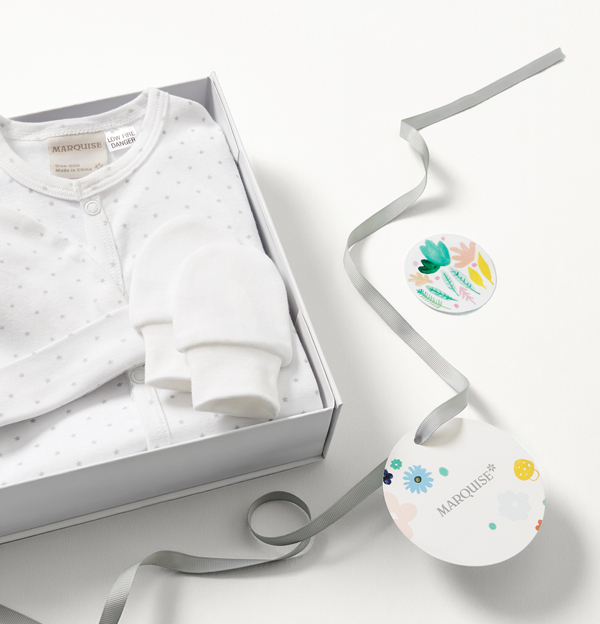 Don’t know the gender of the new addition to your family or a loved one’s family yet? 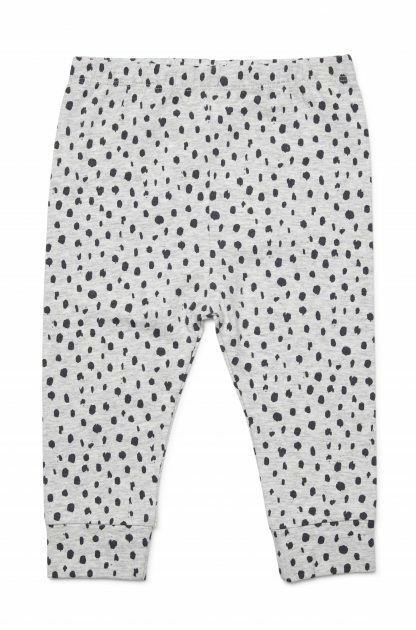 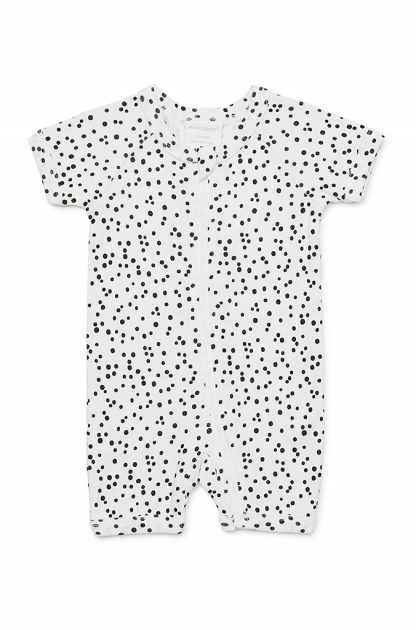 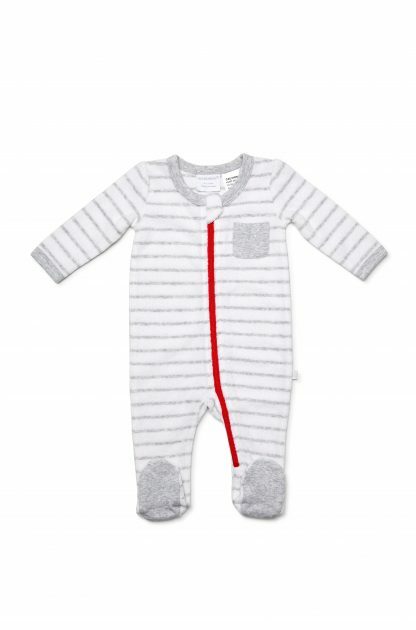 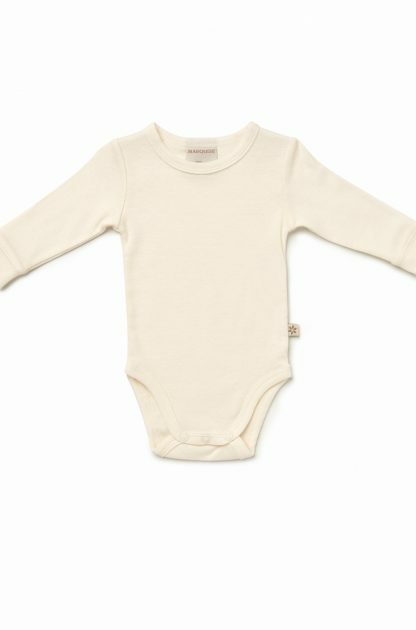 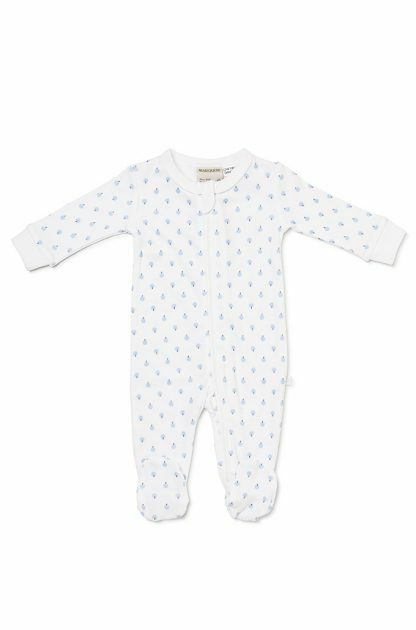 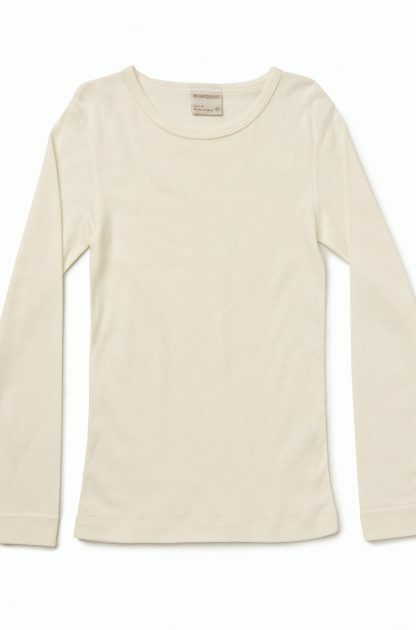 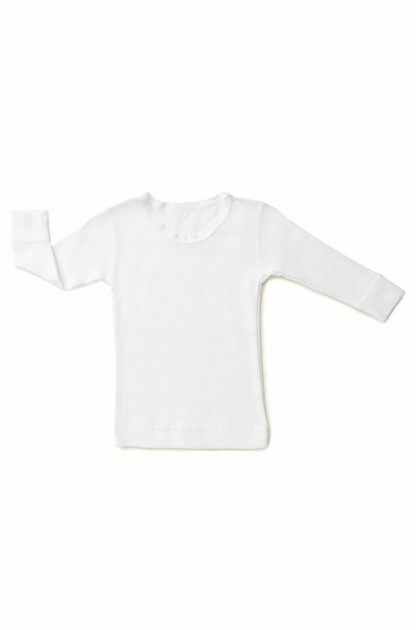 Want to get a head-start on baby clothes shopping? 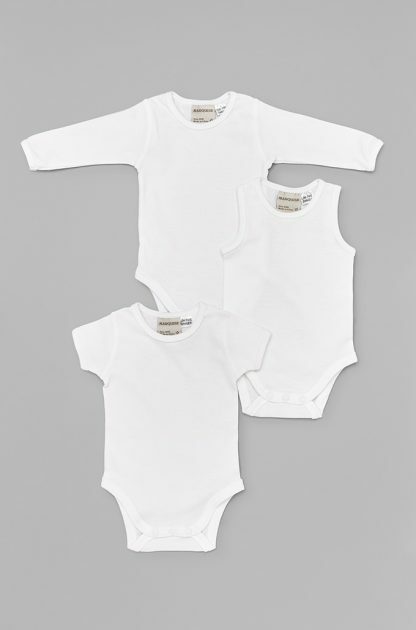 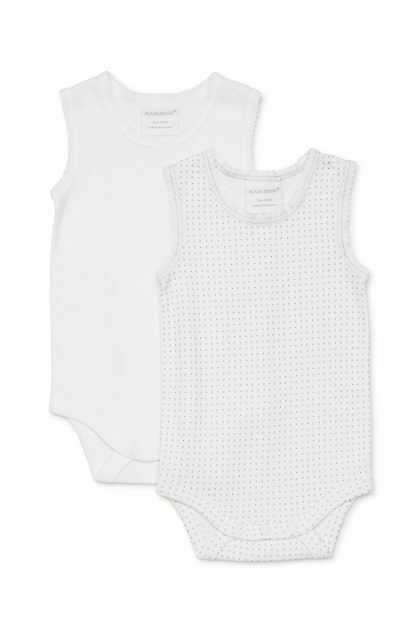 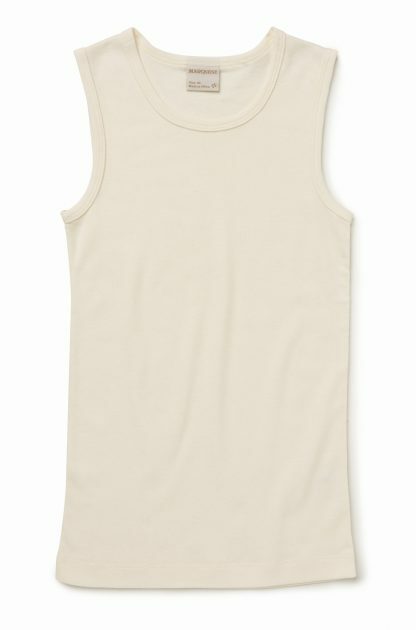 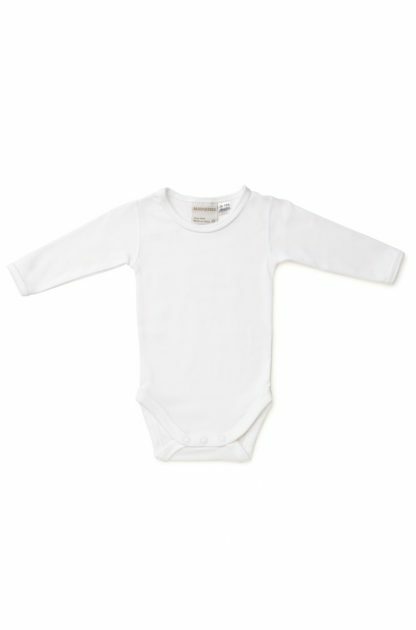 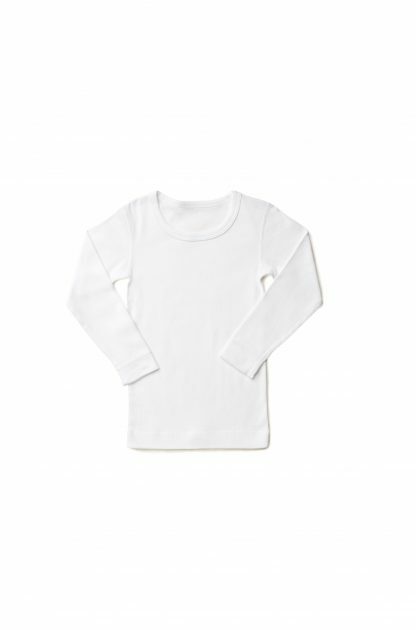 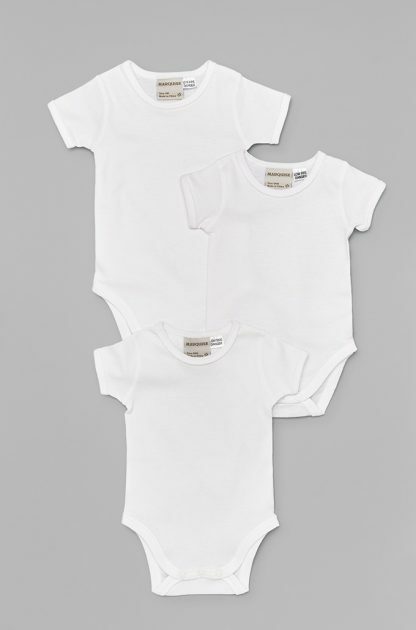 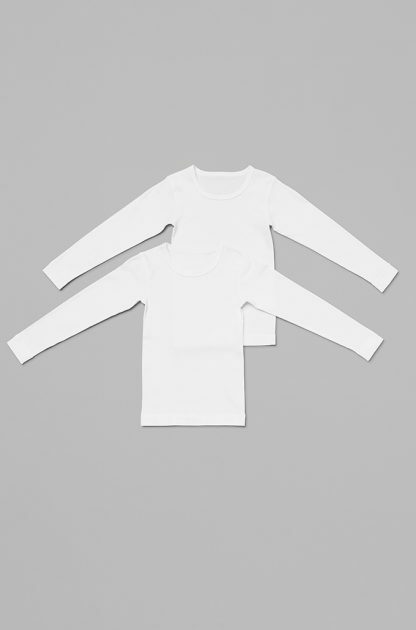 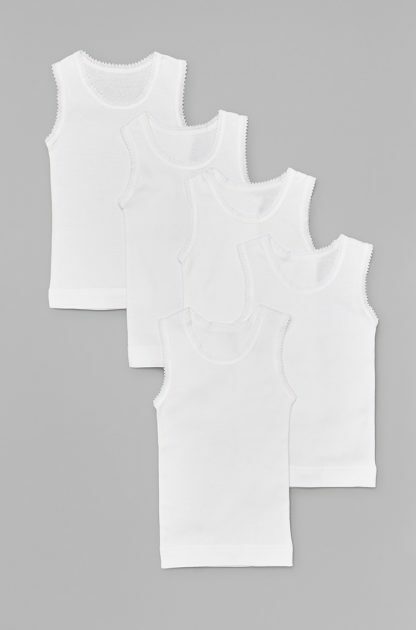 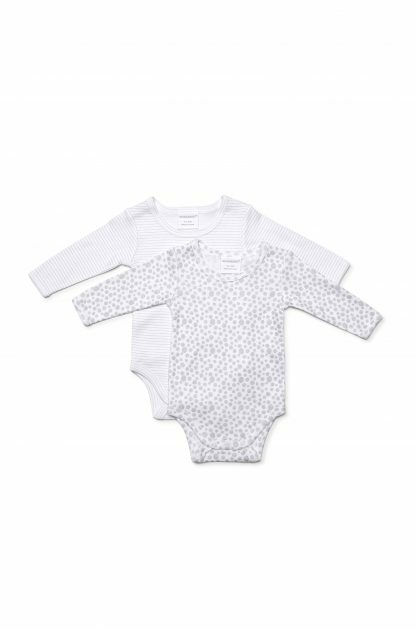 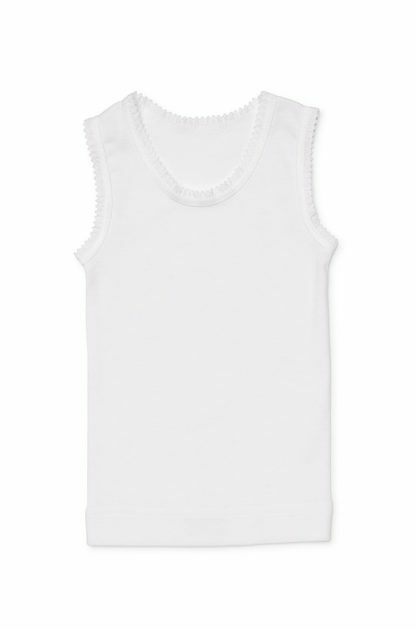 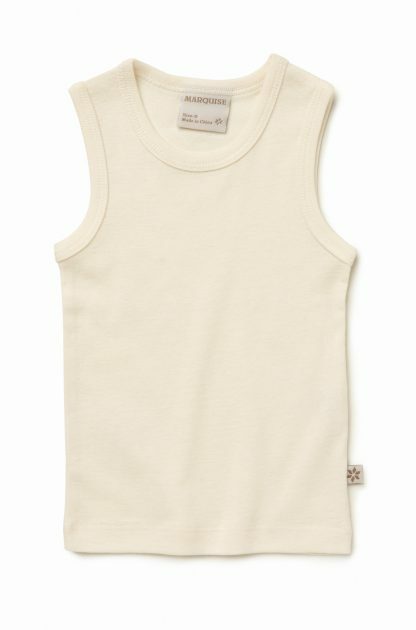 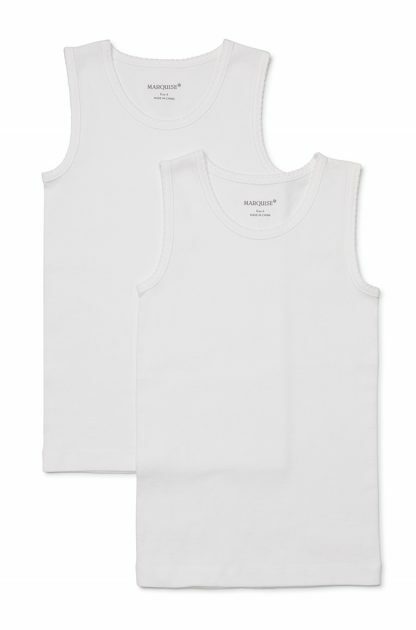 Marquise’s range of unisex baby clothes has you covered. 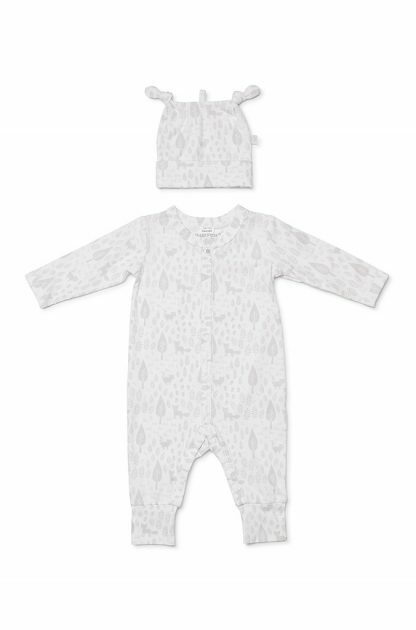 The unisex range has the same gorgeous textures and patterns just in neutral colours suitable for all genders. 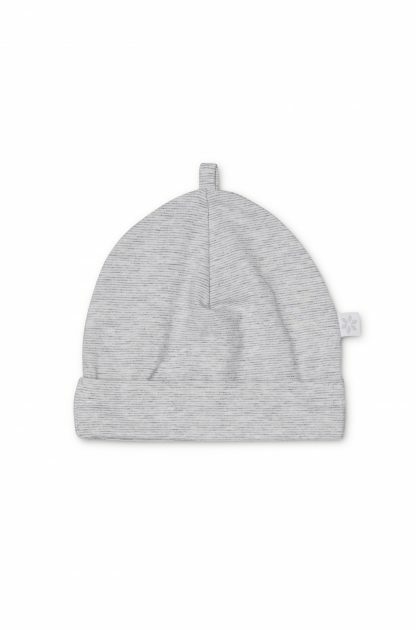 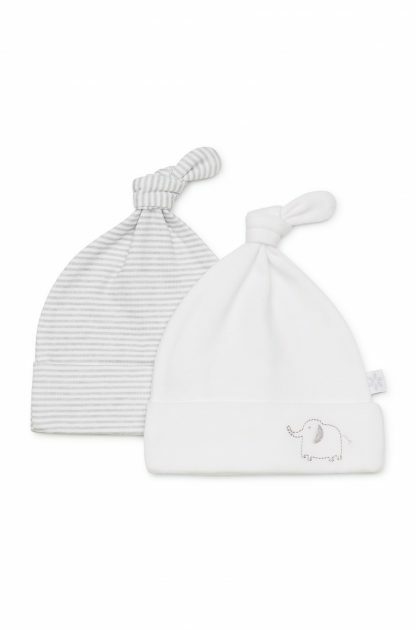 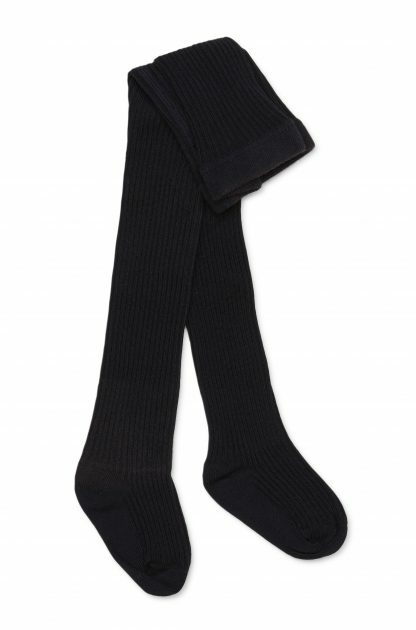 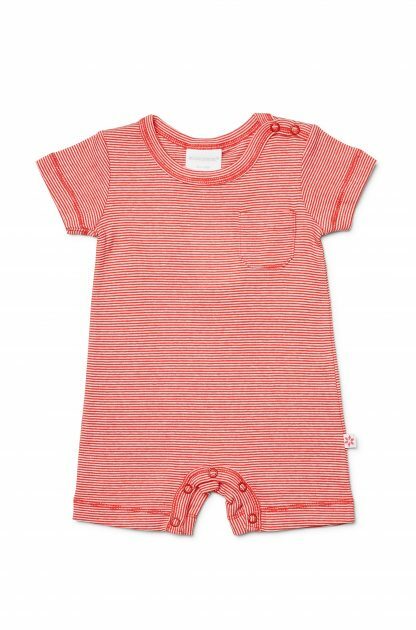 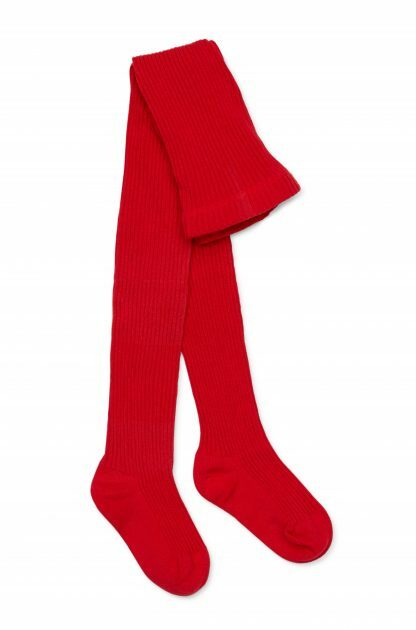 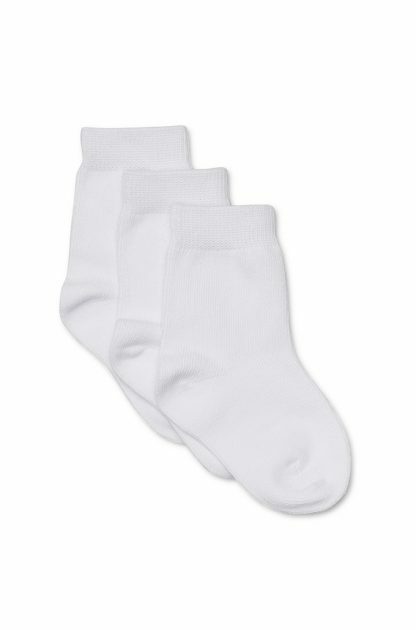 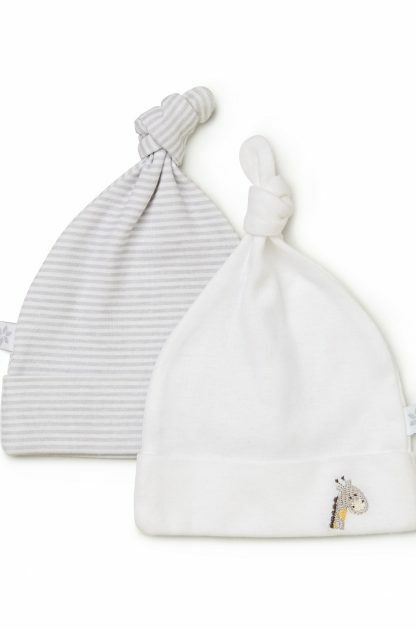 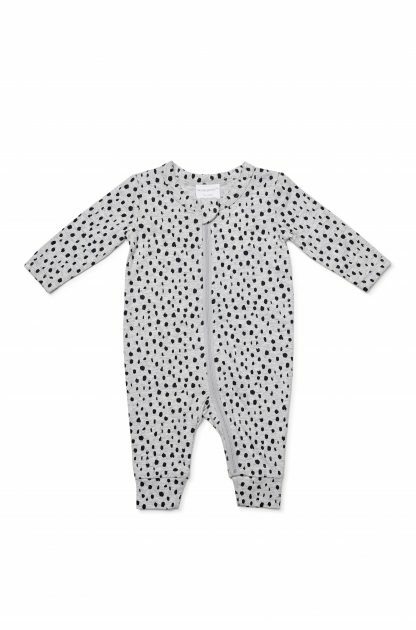 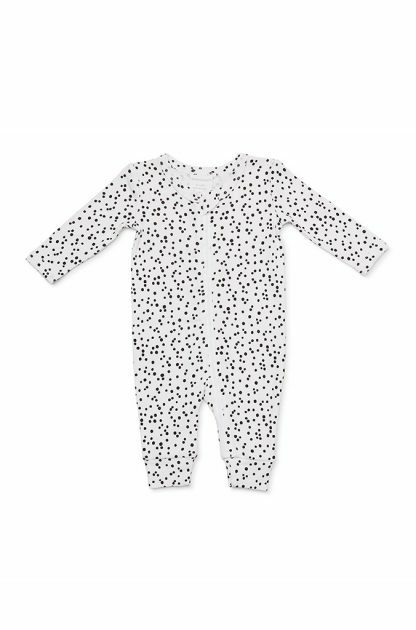 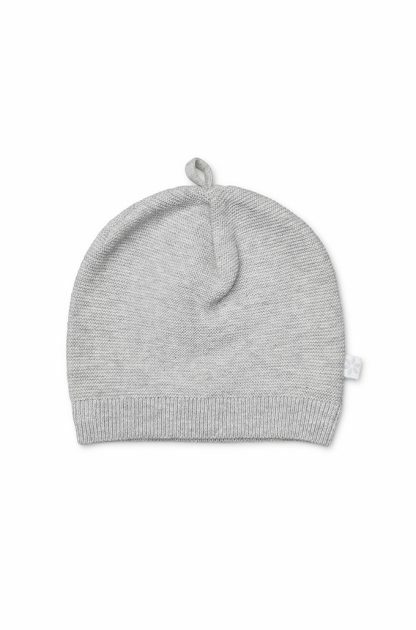 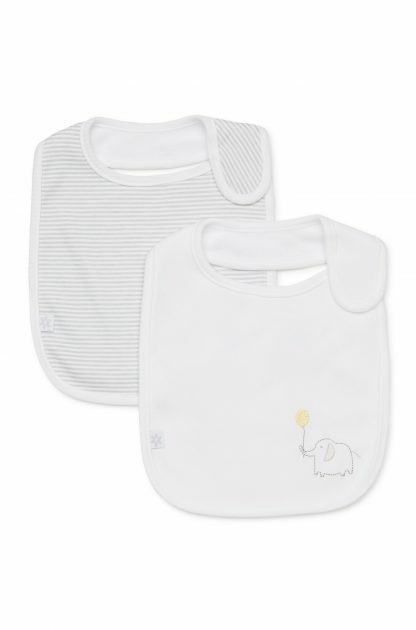 Our collection includes everything from cute accessories to stylish baby clothing. 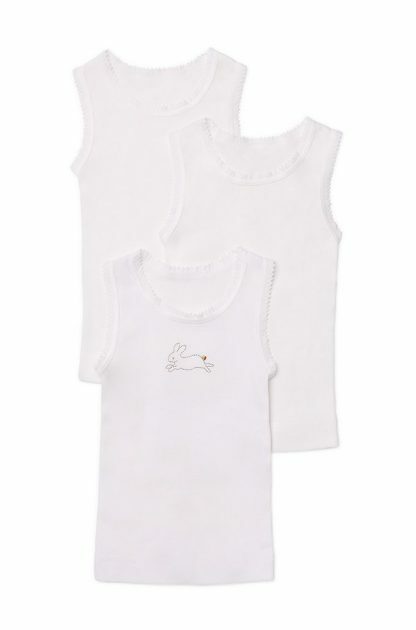 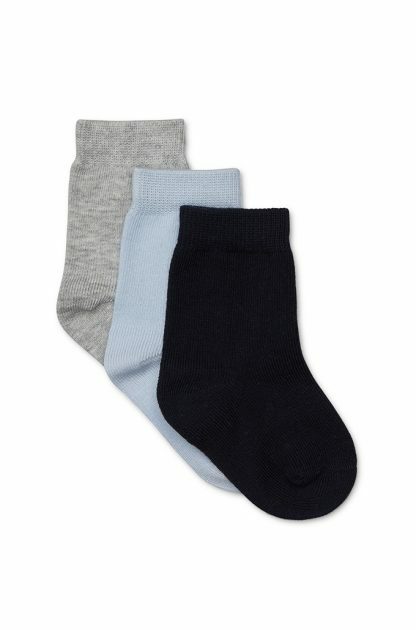 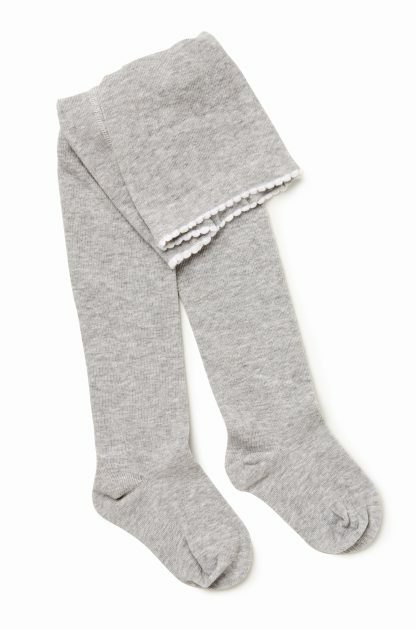 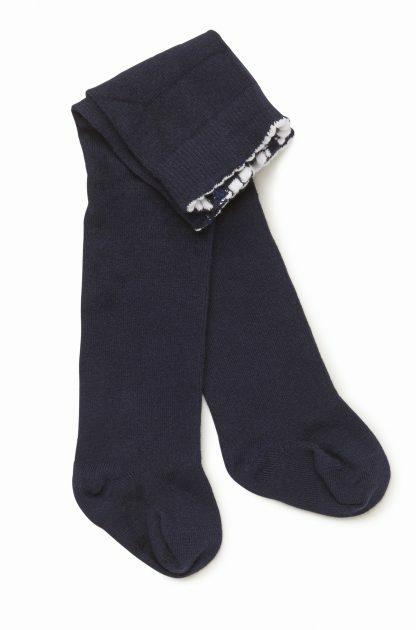 You can also purchase unisex baby clothes in gift hampers, the perfect gift for all new parents!